after a while I had started to notice a taste in my water from the water cooler that wasnt normal. 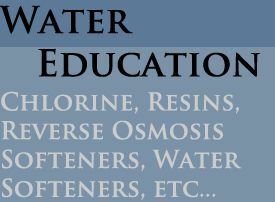 I had first thought that it was the water that I was getting but then I started reading up on my problem. I found out that one should clean their cooler monthly with a cleaner or else baxteria will build up (which was the substance that was affecting the taste of my water). 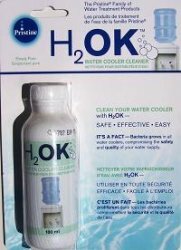 I had purchased the H2OK cleaner online from Aquapura, followed the steps and my water is back to its fresh tasting self! Amazing product, gets the job done at a low price!